A unique combination of driving fun, premium quality and individual style, characterise the models with which MINI continues to increase its popularity on the Chinese automotive market. The model update for the MINI 3 door, MINI 5 door and the MINI Convertible set fresh impulses for the success of the brand. 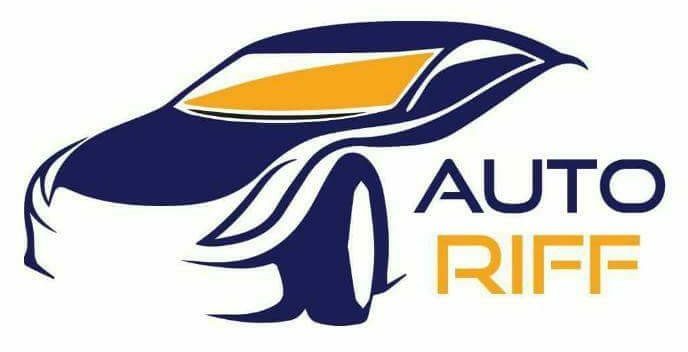 The Asian premiere of the new models will take place at the Auto China 2018 in Beijing. Furthermore, MINI will be presenting its range of models in the premium compact segment. More than 1600 exhibitors from all over the world will be presenting current models, technological innovations and services at the Auto China 2018. The international automotive meeting, which began in 1990, takes place every two years and is spread over 220 000 square metres at the China International Exhibition Center. The 15th exhibition will take place between 25 April and 4 May 2018 with more than 800 000 visitors expected. Fresh Update for the Original in the Premium Small Car Segment. The three originals in the premium small car segment are now sportier, more advanced and more attractive than ever before, thanks to the model update. 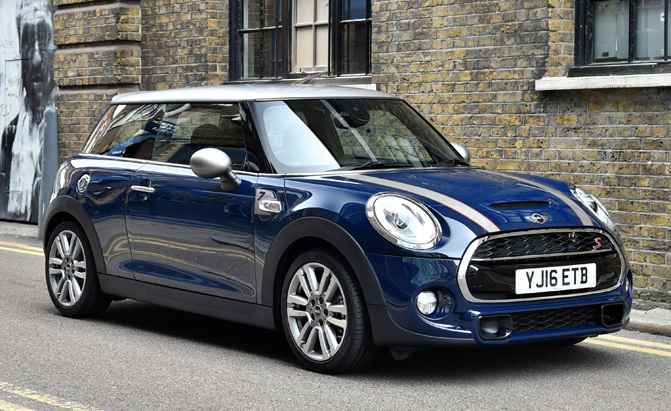 The new MINI 3 door, MINI 5 door and MINI Convertible boast specific design modifications, additional equipment features and individualisation possibilities as well as new digital services from MINI Connected. The British brand’s new MINI 5 door will take centre stage at the Auto China 2018. The model, the first of the current MINI generation to be introduced, embodies the principle of creative use of space – used ever since the classic Mini – in a fascinating, modern form. Distinct design accents and new equipment features. The new MINI 5 door as well as the new MINI 3 door and the new MINI Convertible boast a distinct black trim as standard in its headlights as part of its precise design details. In combination with the LED headlights, the taillights also boast a new design. As a clear nod to the brand’s British heritage, the LED taillights feature a Union Jack motif. The MINI 5 door, on display at the Auto China 2018, will feature a new body colour, Emerald Grey metallic. There are three new colours available in total. The MINI 3 door, also at Beijing, is finished in Solaris Orange metallic and the MINI Convertible in Starlight Blue metallic. MINI typical style, driving fun and extended possibilities thus enabling the brand to appeal to additional customer groups within the Chinese automotive market. The MINI Clubman owes its exceptional position to its unconventional body concept with four side doors und two split doors at the rear as well as its flexible interior. The MINI John Cooper Works Clubman will also be exhibited at the Auto China 2018. The power of its turbo engine is brought to the streets thanks to its all-wheel drive system MINI ALL4 (for the Chinese market combined fuel consumption: 7,0 l/100 km; combined CO2 emissions:167 g/km) as standard.